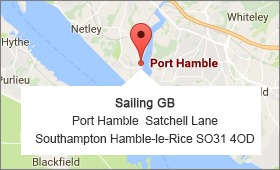 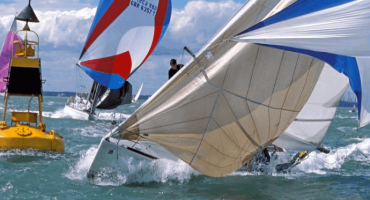 The Solent home to the world’s most famous and classic sailing and yacht racing regatta events. 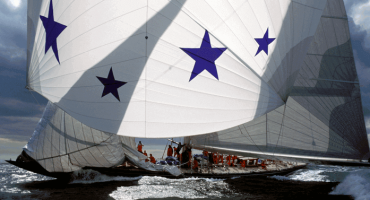 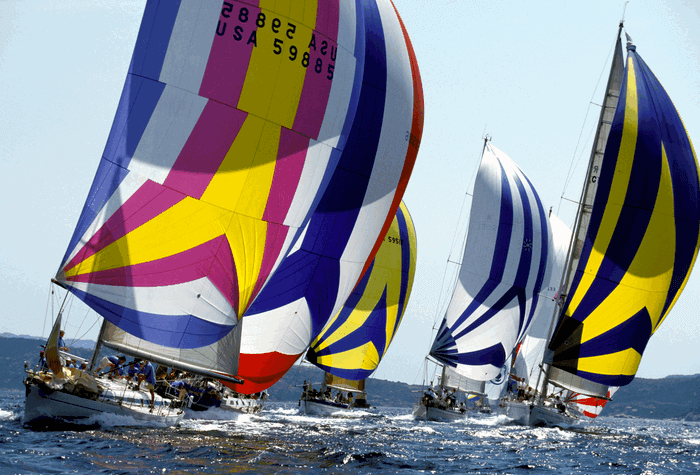 From the early beginnings of the Admirals Cup to Cowes Week and Round the Island race, the Fastnet Race even the America’s Cup began as a yacht race around the Isle Of Wight. 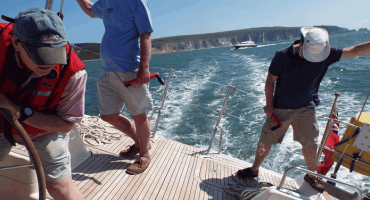 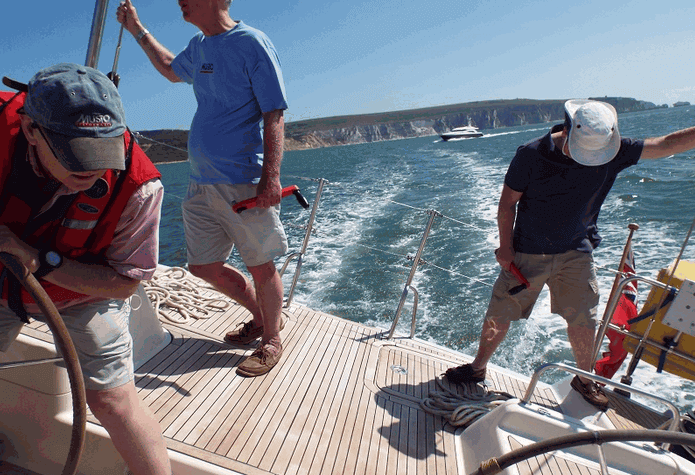 And it’s easy to see why, with steady winds, clear skys, protected seas from the Isle of Wight, historic yacht clubs, central location, heritage sites and traditional British vacation destinations all against the stunning backdrop of the Isle Of Wight. 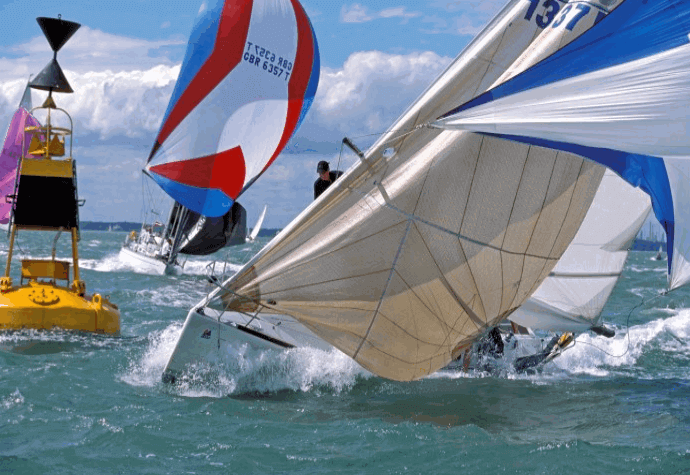 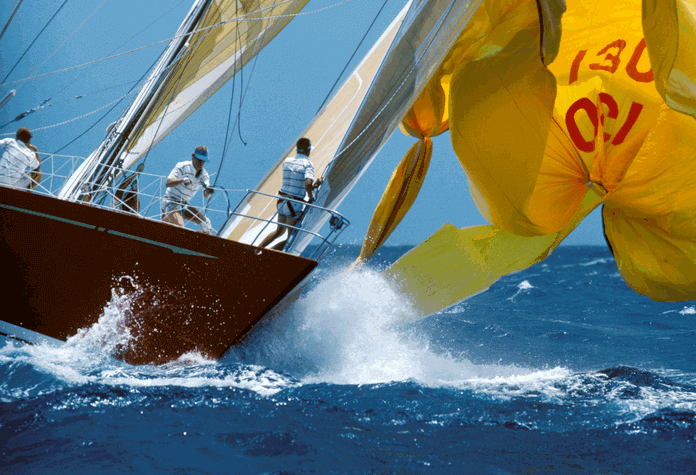 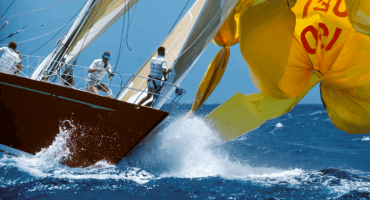 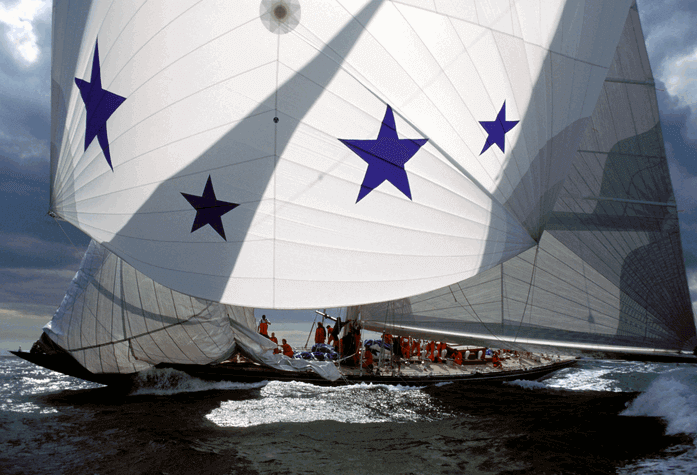 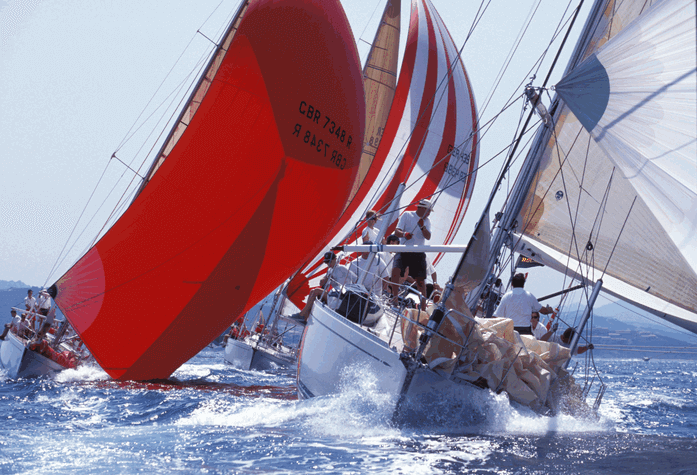 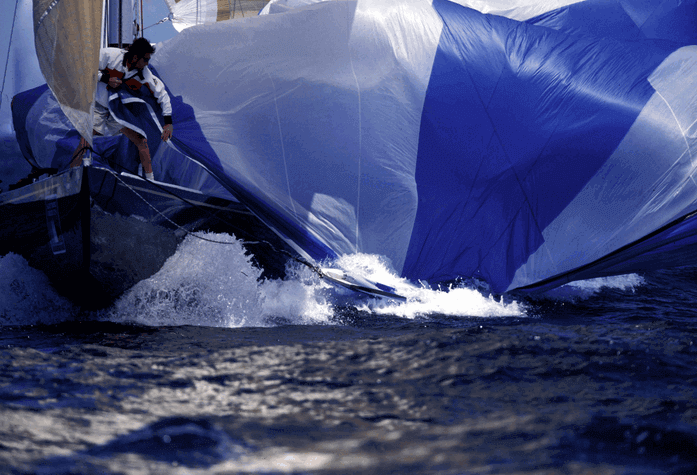 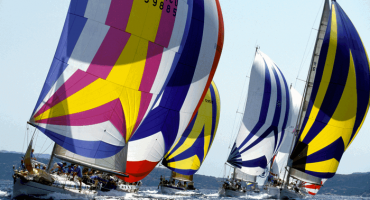 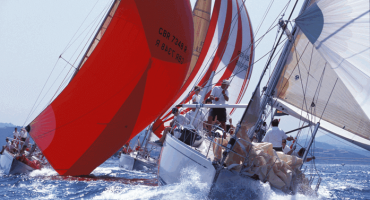 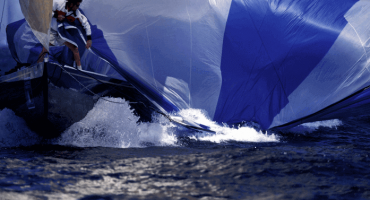 In the modern day form these world famous regatta events are an extravaganza of activity, colour, social events, and a spectacle of craft, culture and celebration on and off the water.